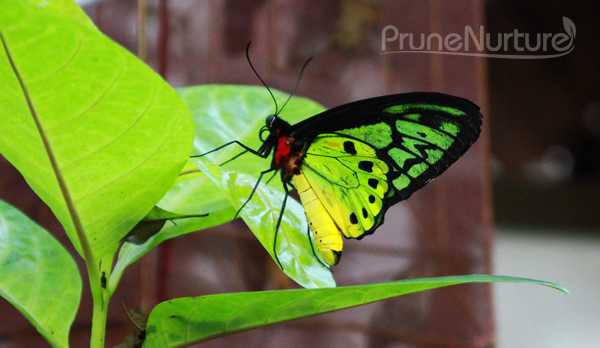 A couple friends blessed us with tickets to the Butterfly Park and Sky Tower at Sentosa. As the expiry date was end of April, we had to quickly utilized them before they became useless. J decided to take one day leave on the last week of April for this trip. My girl made this cute little play-doh creature which she called “penguin”, while we were having brunch before we headed off to Sentosa. Frankly speaking, we have never been to this Butterfly if not for these few entry tickets. It is a relatively small park but we spent almost two hours there. 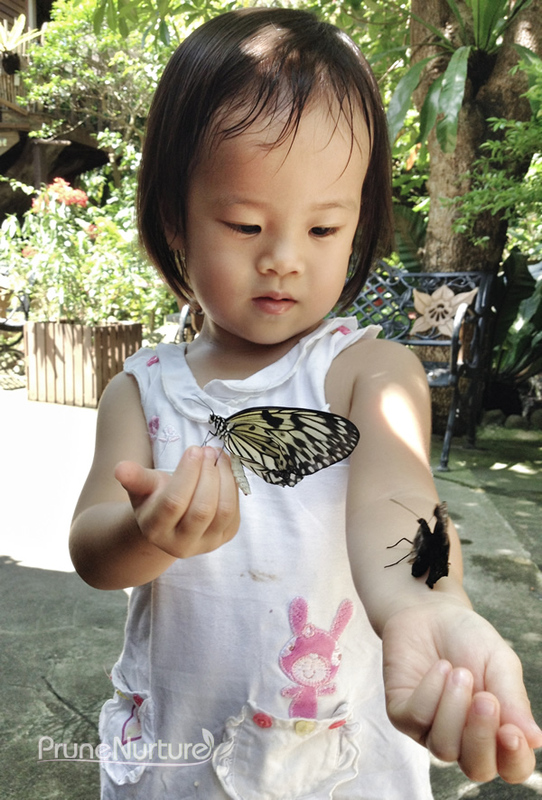 One of the attendants at the Butterfly Park gave Dot a butterfly. 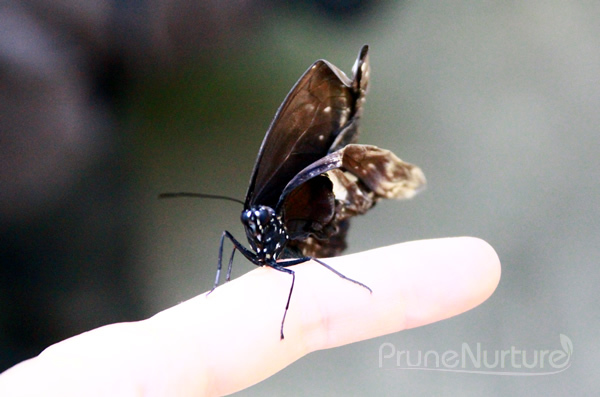 It took her a while to overcome her fear and finally allowed us to put this butterfly, with deformed wings, on her little hand. Once she knew that the butterfly does not bite, she got bold and asked for more butterflies. 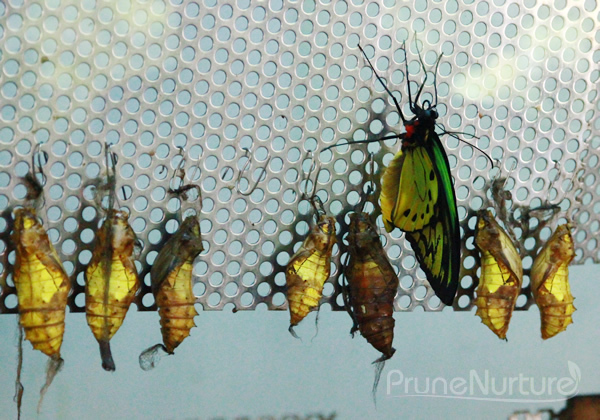 Initially J and I thought these chrysalis in a glass paneled room are fake. 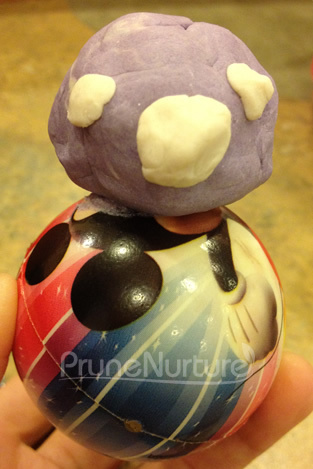 Then we saw before our eyes a butterfly coming out of its shell. 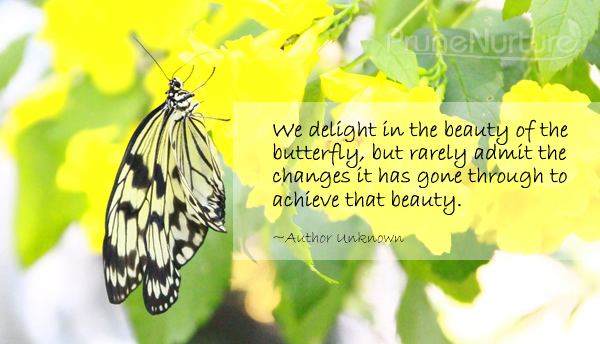 Then I remembered us growing our own caterpillar which became a butterfly almost a year ago and it was really a wonderful experience watching the growth and development of this insect right before our own eyes. 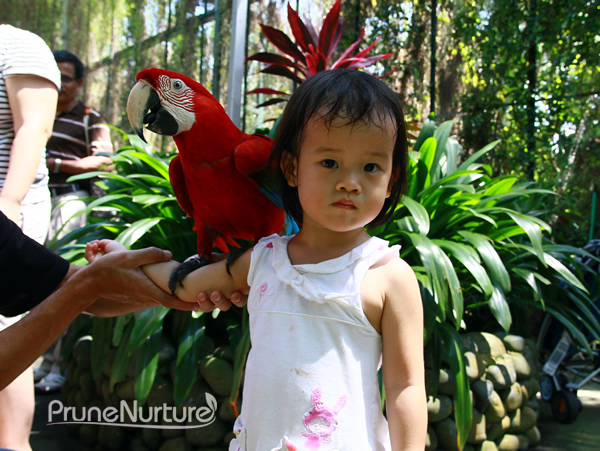 As there was not many visitors during the weekday, Dot had ample time feeding the macaws. 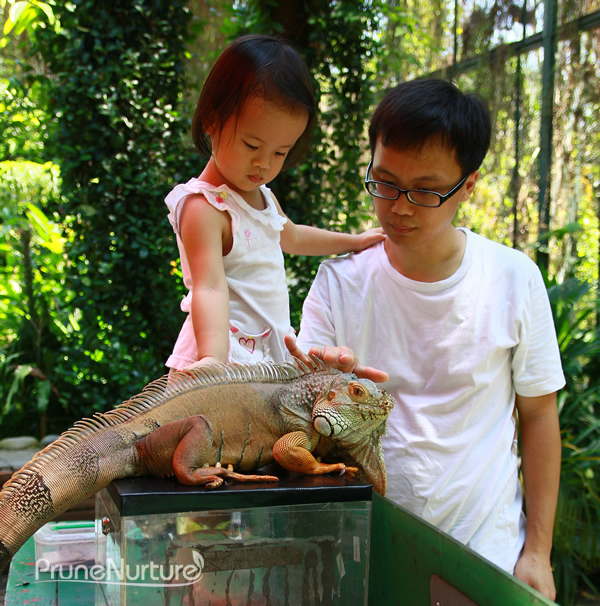 The butterfly park staff even brought an iguana out for us to view. My bold little girl even dared to touch this lizard with her own hands. Thank you, my friend for these free tickets. If not, we would have miss these beautiful experience.